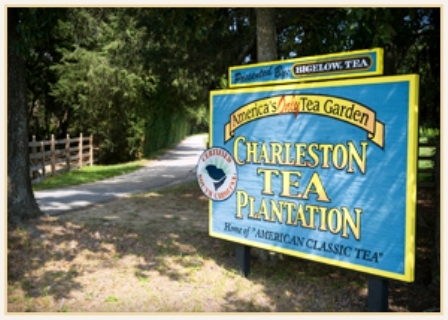 The Charleston Tea Plantation in South Carolina is the only commercial tea-growing operation in North America. If you want fresh seafood right off the boats, and dockside informal dining, Jacksonville’s Safe Harbor Seafood Restaurant is for you. On each visit to Jacksonville located in north Florida on the Atlantic coast, I yearn for a meal at Safe Harbor in Mayport. 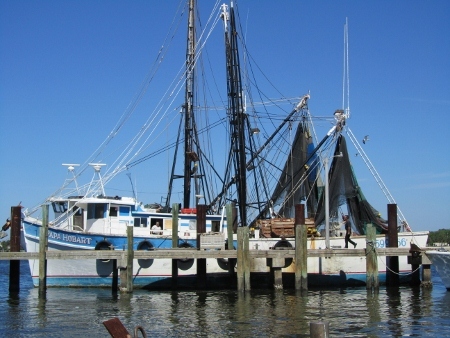 The shrimp is brought in fresh each day and you have a great chance of seeing some unloaded. 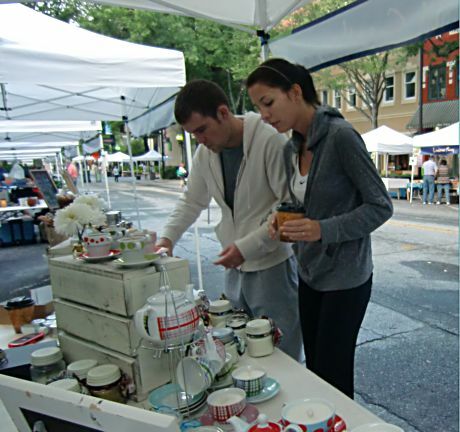 Greenville, S.C, a middling-sized town in the foothills of the Blue Ridge Mountains, caters to foodies with 80 downtown restaurants and pubs and to music lovers with free, downtown blues, rock and covers concerts. 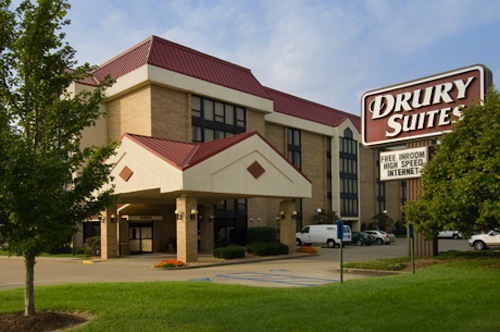 Drury is making travel easier with Quickstart breakfast, power strips on the desk, 5:30 Kickback, free phone and internet, and walk in showers. 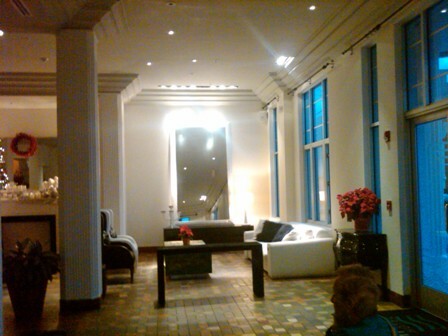 Titanic frenzy is picking up steam. One hundred years ago on April 12 the Titanic sailed and sank, but people are still fascinated by the fateful journey and stories of people who sailed on its maiden voyage. 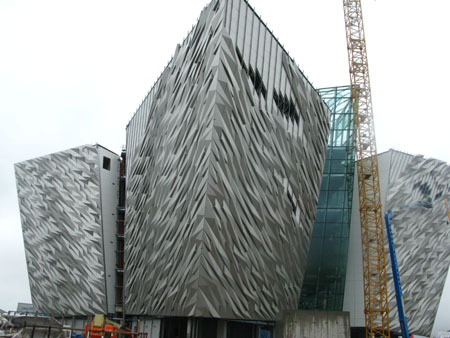 To commemorate the importance of this historic event, the private Titanic Foundation Ltd. in Belfast, Northern Ireland, will open a museum on March 31, 2012, in the city where the ship was built and launched. There’s no time like the present to visit a warm and sunny climate: Miami and South Beach, Florida, just what the doctor ordered.